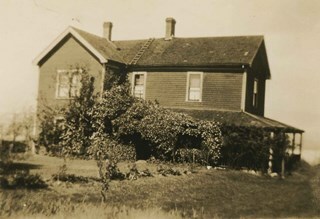 Photograph of the "new area" of homes on Burris Street near the Lubbock farm. 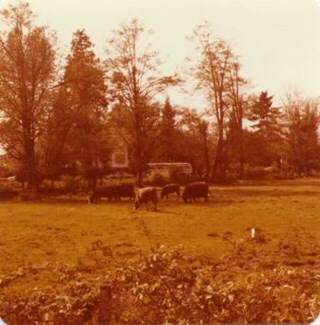 Cattle are visible grazing on grass in the middle-ground. 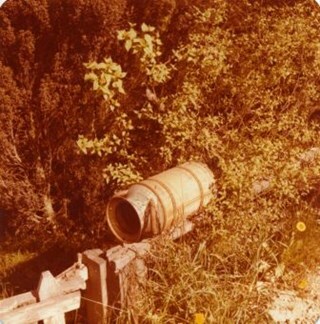 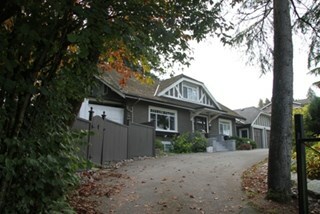 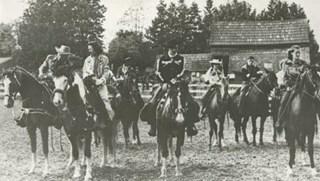 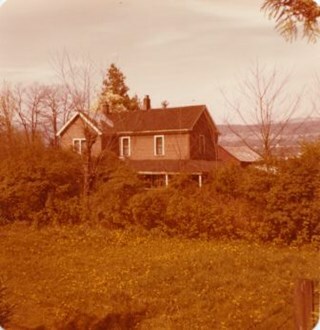 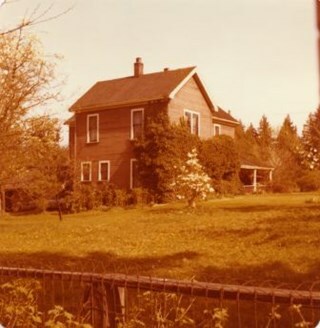 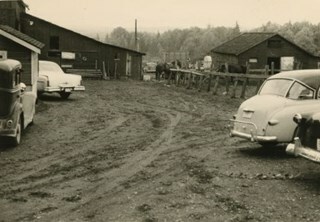 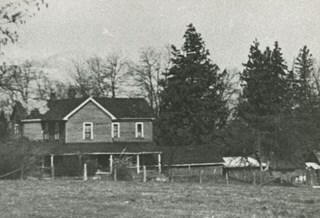 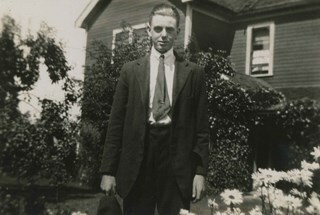 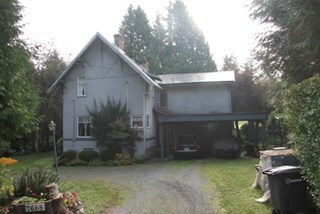 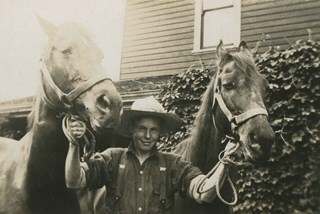 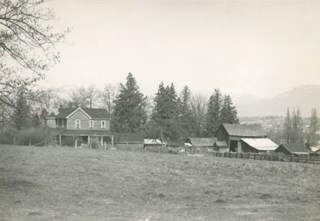 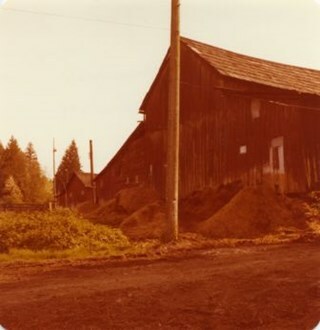 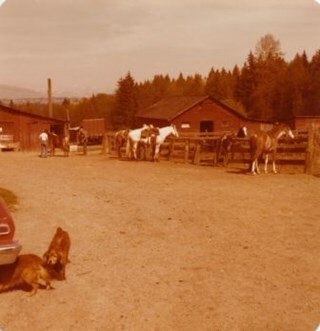 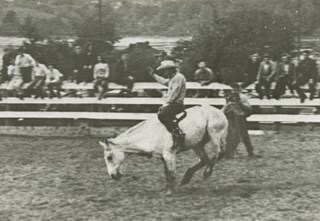 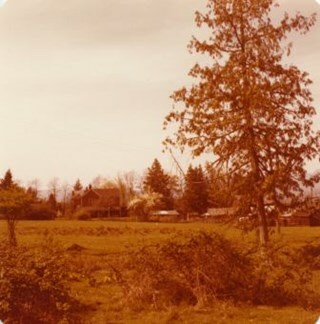 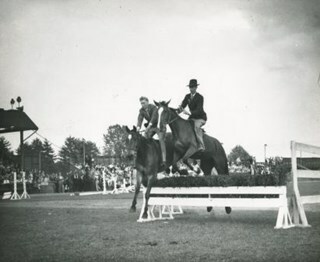 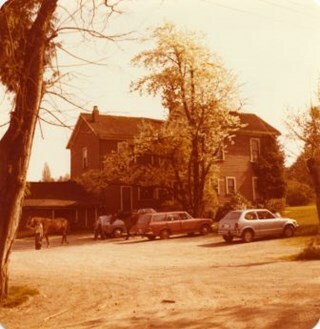 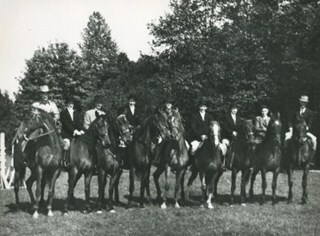 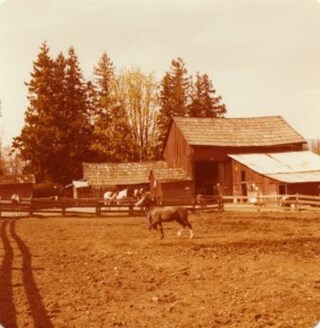 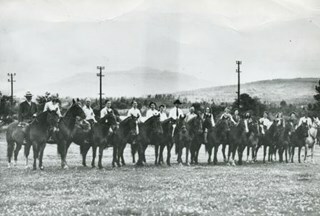 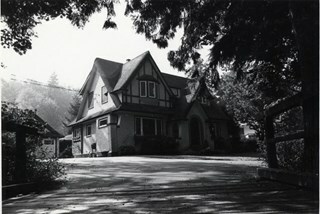 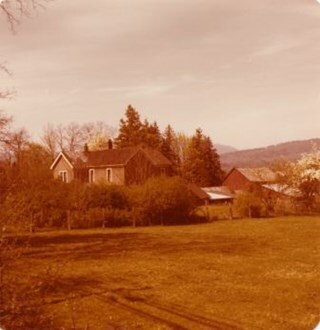 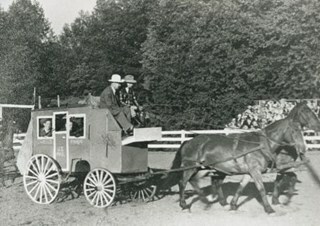 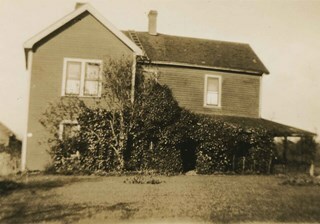 Photograph of Rowe Ranch, on Burnaby Lake, at the foot of Burris Street. 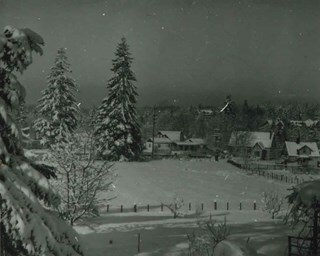 The lake is covered in snow and ice. 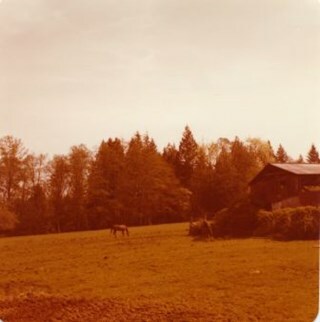 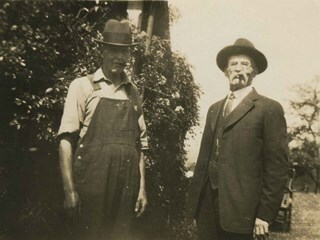 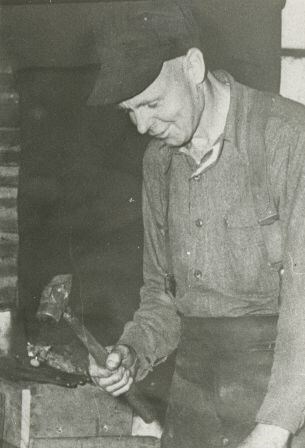 Handwritten note on verso of photograph reads: "Bruce and Bill found a deer frozen in Burnaby lake in the ice". 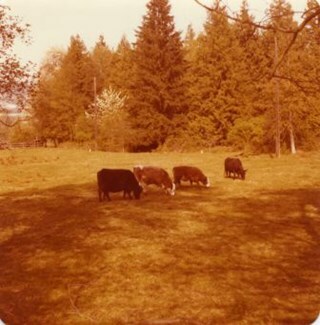 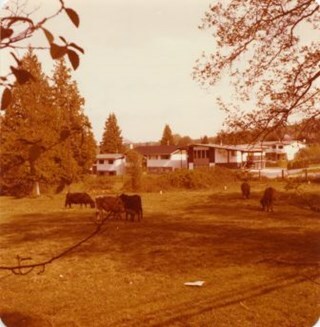 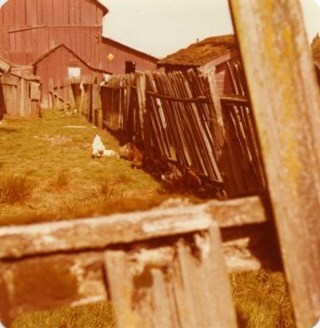 Photograph of cattle grazing on the grass, taken from Burris Street, looking towards Canada Way. 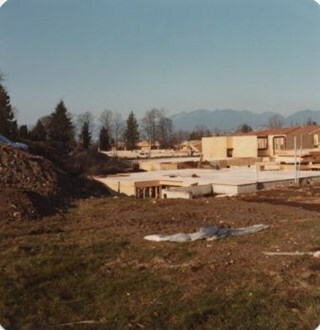 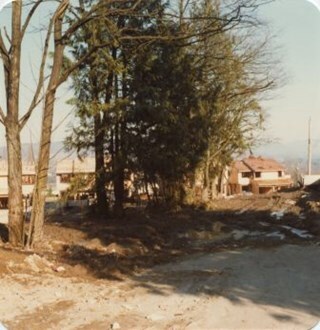 Photograph of the "new" townhouses under construction at One Arbour Lane, taken looking south towards the trees on Burris Street. 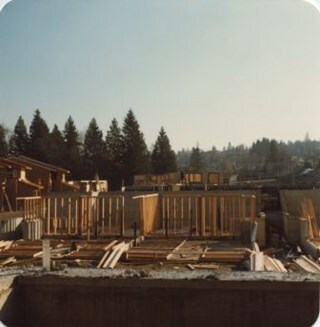 Photograph of the "new" townhouses under construction at One Arbour Lane, taken from Burris Street. 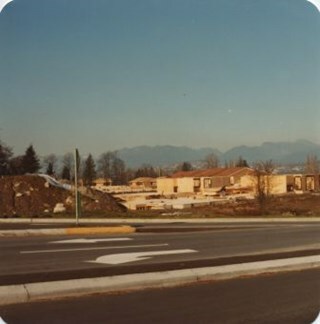 Photograph of Burris Street, including the "new" townhouse complex at One Arbour Lane when it was under construction. 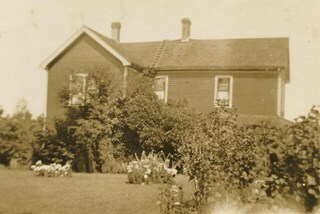 Photograph shows a house at 7580 Burris Street, near Buckingham Avenue, built in 1945. 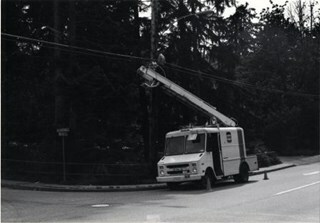 Photograph shows a Cablevision worker and truck at the corner of Buckingham Drive and Burris Street.